Stranger Things took the world by storm when it premiered on Netflix back in 2016, with a second season that only increased the popularity of the show. It is a science fiction series that gives you those nostalgic 80’s vibes. What makes the show stand out is the cast of talented child actors who really carry the show. Set in the fictional town of Hawkins Indiana during the 80’s where the US Department of Energy is carrying out mysterious experiments into the paranormal that unleashes havoc in the small town. It follows the story of a group of young friends who along with the help of Eleven (a girl with psychokinetic superpowers), try to find their missing friend Will. We’ve already done a tutorial for both Eleven and Mike Wheeler’s costumes from Stranger Things so in today’s post we’re going to show you how to put together a Dustin Stranger Things Costume for the perfect cosplay trio. So without further delay let’s jump right into it. As there are no official costumes for this character at the time of writing we’re going to nee to put his outfit together from scratch. 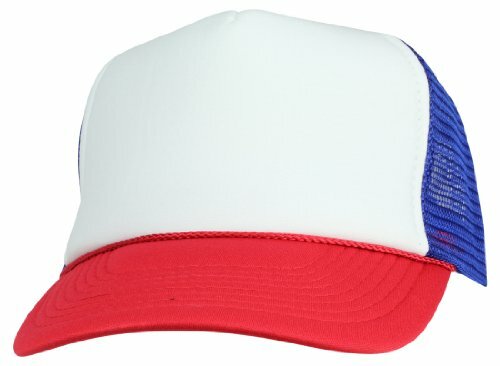 Start a with a white, red an blue trucker hat (red bill, white front and blue mesh). 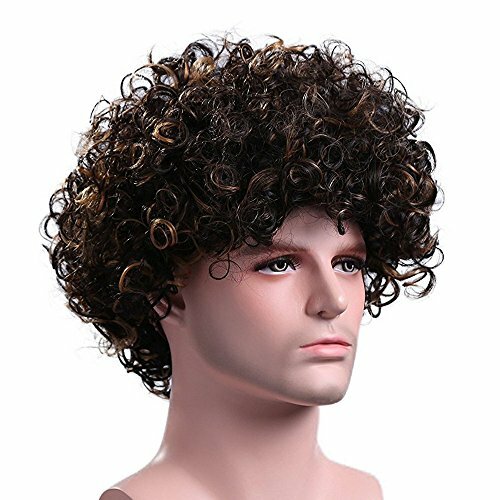 If you don’t have curly brown hair like Dustin then you’ll also need a wig such as the one we’ve picked out above. Moving on one of Dustin’s most obvious characteristics is his lack of teeth. 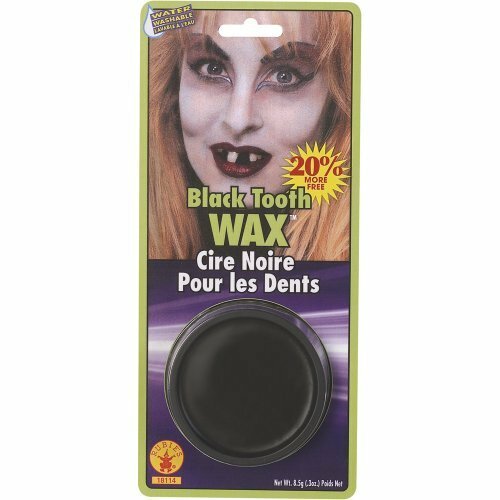 The best way to emulate this feature is with tooth wax to blacken out all of the teeth you don’t want to show. 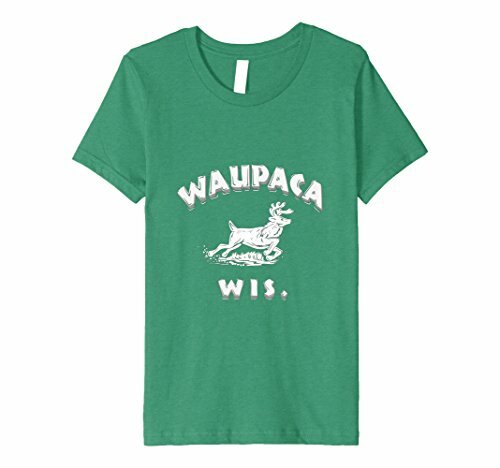 Now let’s move onto his outfit which consists of a green Waupaca Wis shirt, we’ve found a replica you can buy for kids above. Dustin wears a dark blue denim jacket over, the one above is very similar to the one he wears on the show. Then you’ll need a backpack as Dustin is a student a backpack is an essential he carries with him everywhere. 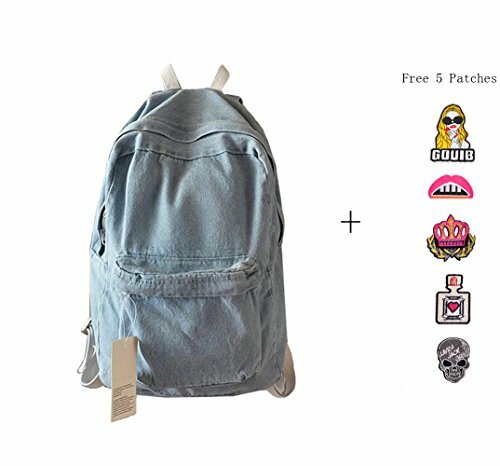 This light blue denim bag is close to the one he wears. 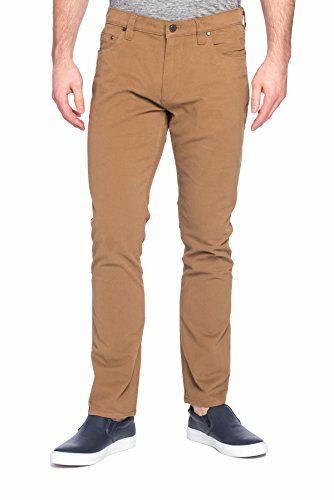 All that’s let is to add a pair of brown pants, and finish with a pair of white athletic shoes. 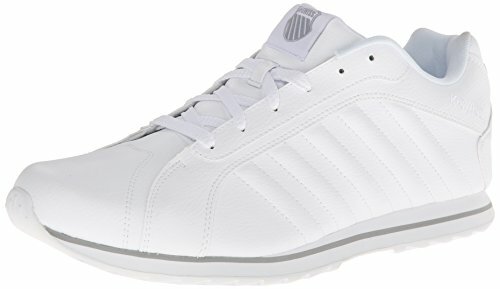 The shoes Dustin wears in Stranger Things are unfortunately discontinued although here is a newer product from the same company. As I said in the introduction this would make the ideal theme for groups, as one of the hottest shows at the minute this is an extremely popular cosplay idea. Check out our tutorials for both Eleven and Mike Wheeler’s costumes.